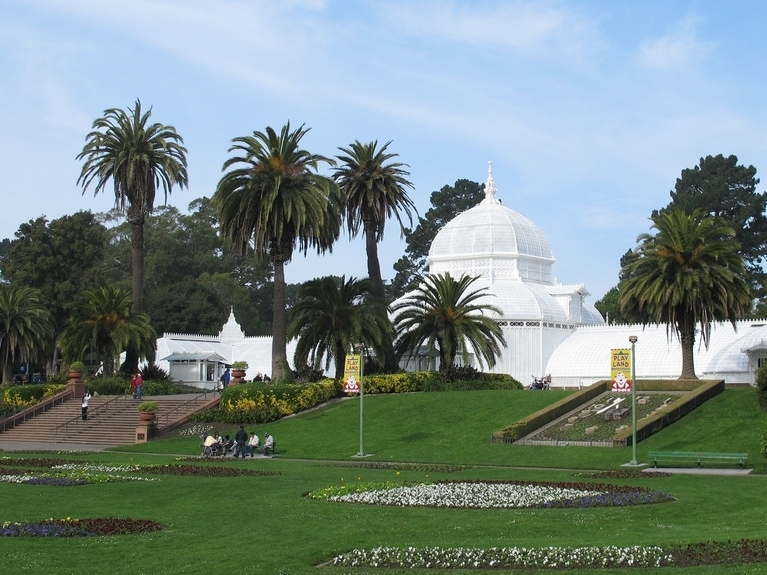 The Conservatory of Flowers, located in Golden Gate Park, transports you from the city to a tropical rain forest, minus the exotic animals. The five galleries within the conservatory include the Lowland Tropics, Plotted Plants, Aquatic Plants, Highland Tropics and an ever changing special exhibit. 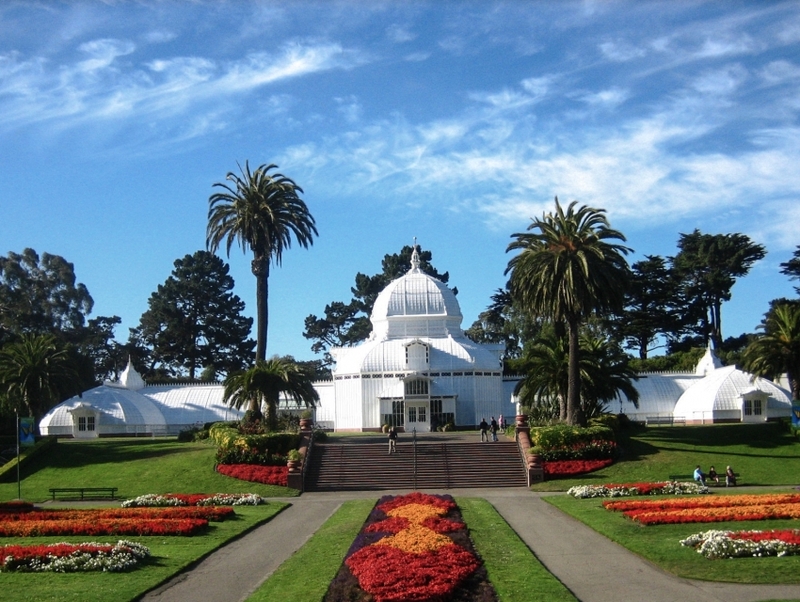 The Conservatory of Flowers displays plants and flowers in its unique environment, offers guided school tours and is available to rent for corporate events and weddings. This gallery of flowers is a must see for any nature or horticulture lover.